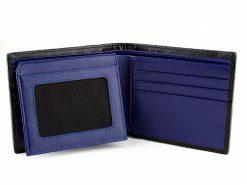 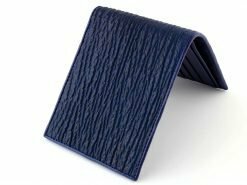 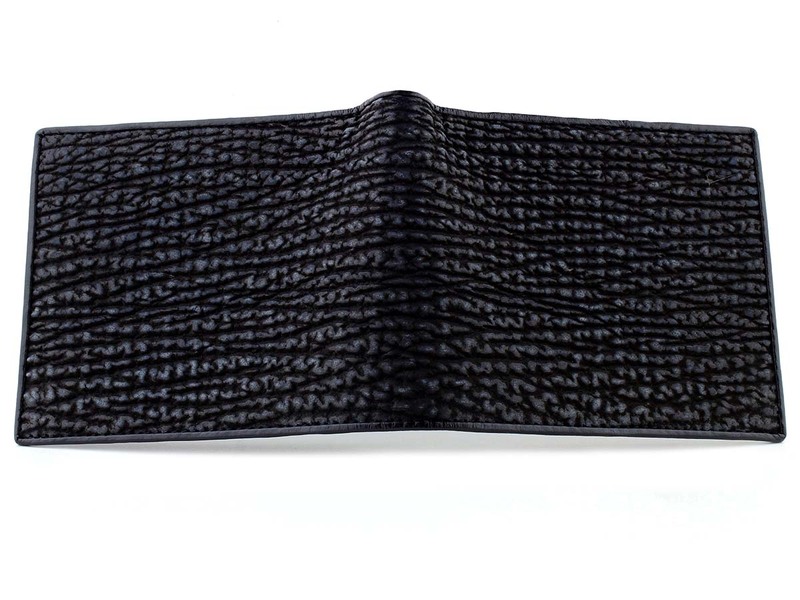 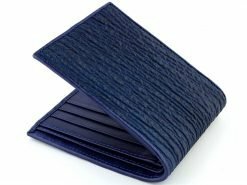 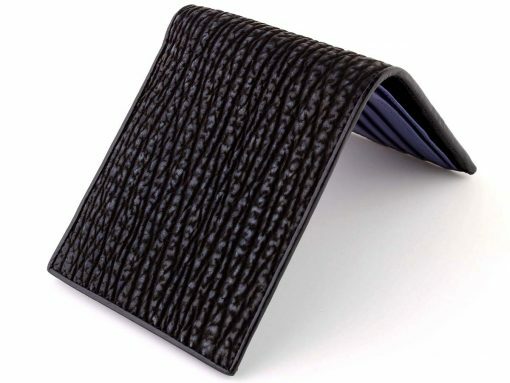 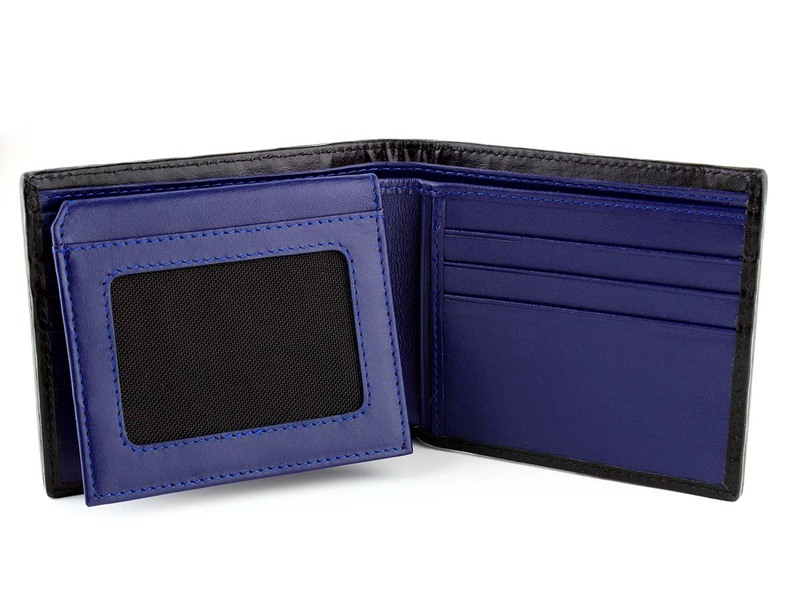 A deeply textured black shark leather wallet with a brushed cobalt blue finish and a blue calfskin interior. 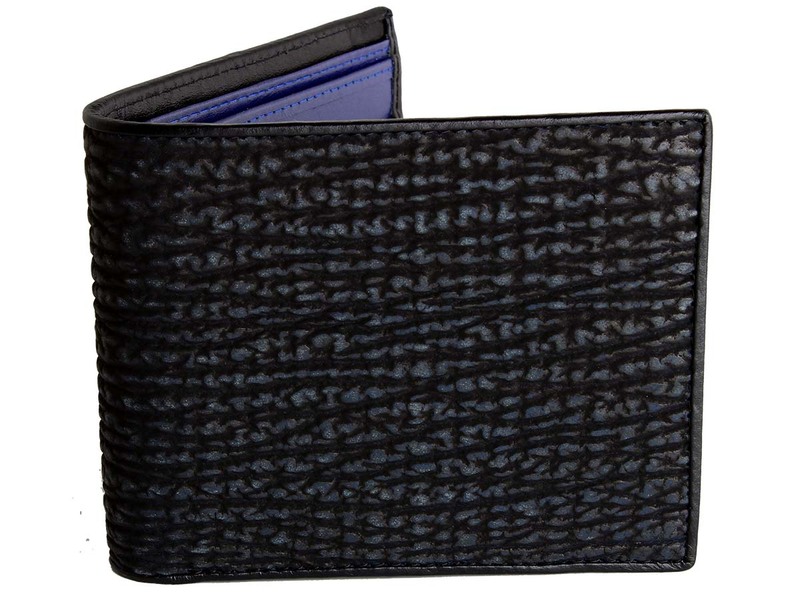 Made from beautifully textured sharkskin. 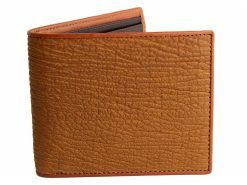 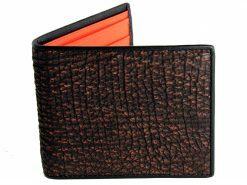 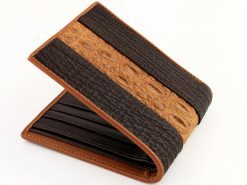 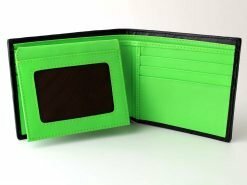 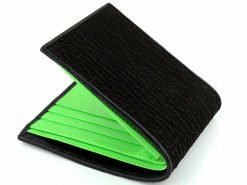 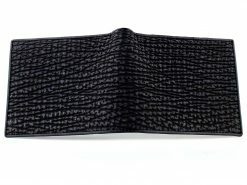 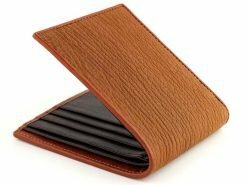 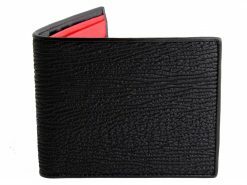 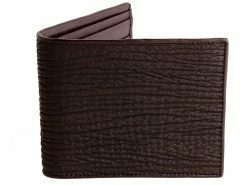 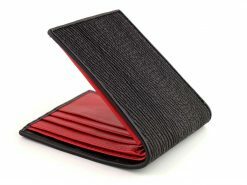 Shark probably isn’t the first thing that springs to mind when you think of exotic leathers but if you’re looking for a wallet that that’s durable and feels good in both the hand and pocket then this wallet is an all round winner. For someone making the crossover from standard cow to exotic we highly recommend shark skin.